LCD Screen Display for Canon Powershot IXUS 850 SD800IS IXY900 D00382, Buy at lowest prices. This is a high quality LCD Screen Display for Canon Powershot IXUS . 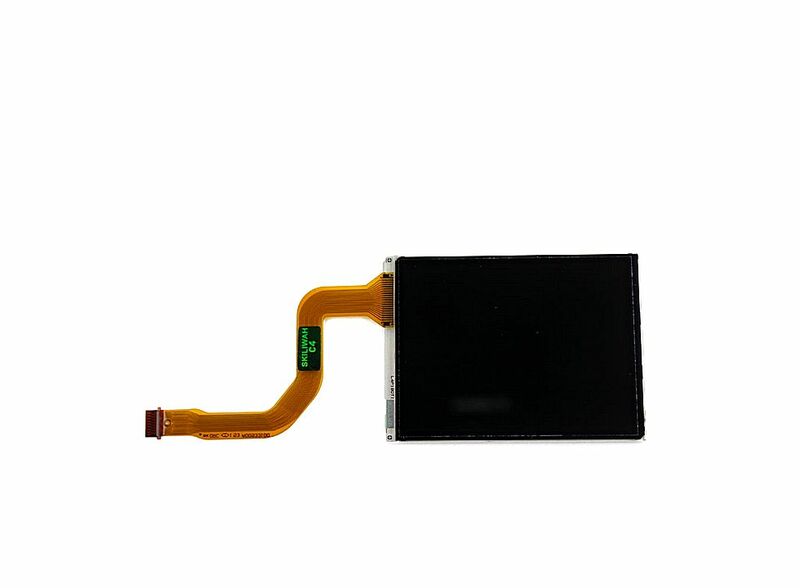 It is used to replace faulty screen, this will also can replace screens which have display problems, cracked LCD screens and so on. It is the best replacement for your damaged screen. LCD screen to replace, fix your dim or broken camera. Be made from high quality and durable materials. Well design and good look.